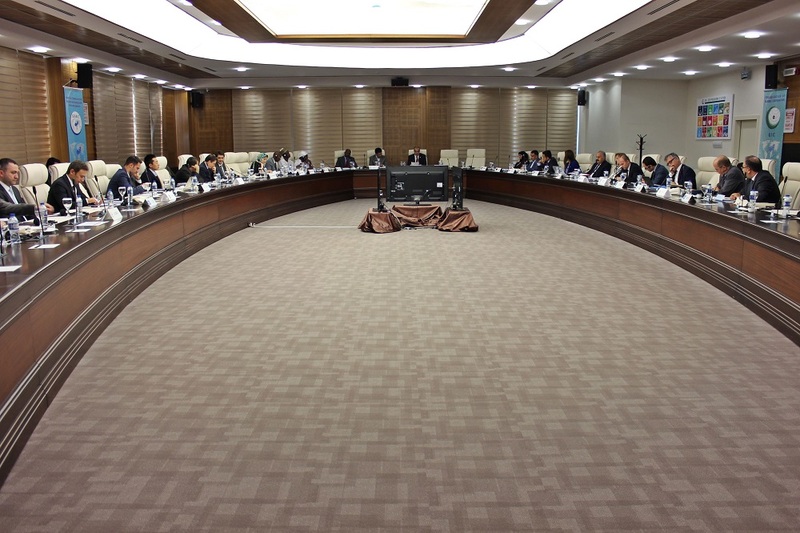 Considering the importance of Sustainable Development Goals and their implementation, SESRIC organised a Special Session on this subject with the theme of “Intra-OIC cooperation for the implementation of SDGs in OIC Member Countries” in its Headquarter in Ankara, Turkey on 03 October 2016. 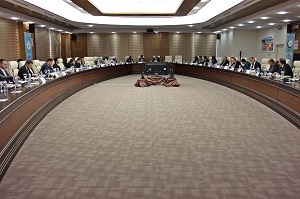 Exploring the possibility of partnership in specific activities and programmes with relevant national, international, regional and NGOs institutions towards enhancing cooperation among OIC member countries. This Session was comprised of a keynote presentation, thematic sessions on Policy dialogue; Data and monitoring; and Institutional capacity development.